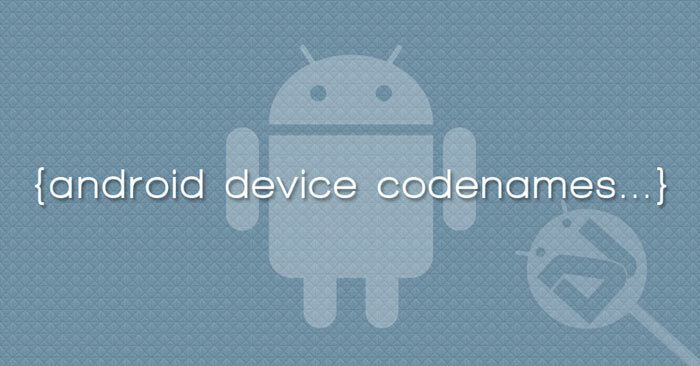 All Android devices have a unique codename that is used in development projects. In some cases, you might need to know the codename for the Android phone or tablet you own. Below, we have listed Android device codenames for more than 5 thousand devices. All Android devices have a codename. You must have seen them listed in some custom ROM, TWRP recovery and CF-Auto-Root archives. 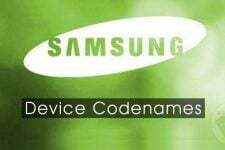 Ever wanted to know what’s the codename of the device you own? Below, we have listed thousands of Android phones and tablets from all major manufacturers for the sake of easy reference. The code names have been taken from the Google Play Developer Console. All devices names listed below have been arranged alphabetically.